I was trained as an economist and although we work with "preferences" we tend to think of consumption behaviour being driven by prices, income, gender based rules and convenience, with preferences relatively fixed. 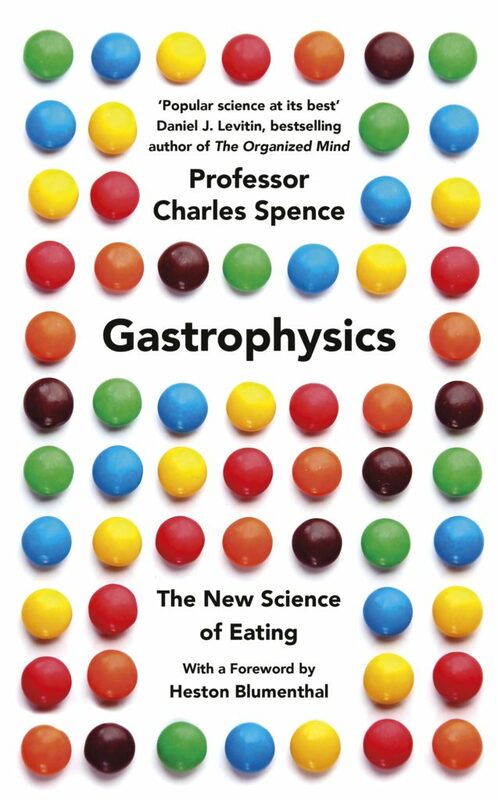 So it is refreshing to read Charles Spence's book: Gastrophysics: The new science of eating because it focuses on pretty much everything else that drives preferences and choices. 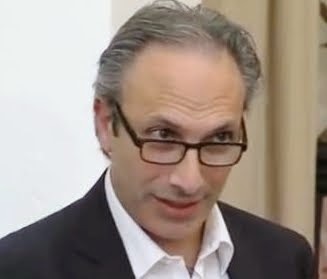 Spence is a Professor at Oxford University's Crossmodal Research Laboratory. Crossmodal because his team examines how different senses connect with each other (e.g. when someone puts on red lighting and suddenly the red wine in your black glass tastes sweeter). 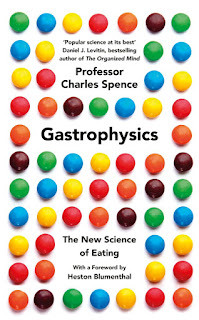 He is an experimental psychologist and he has defined the term gastrophysics as "the factors that affect our multi sensory experience while tasting food and drink". Watch an interview with him here. * Expectations: "Pasta salad" does not sound as healthy as "salad with pasta"
* Shapes: customers were convinced that a famous brand of chocolate had become more sweet when the corners of the blocks became more rounded. The formula had stayed the same but people associated smooth corners with sweetness. * People: we all live in our different taste worlds, some are "super tasters" with 16 times as many papillae on the front of their tongues as the rest of us. * Touch: are hamburgers more popular because we eat them with our hands and not with sharp, cold metallic objects being inserted into our mouths? 2. Many of the examples in the book are from Europe and North America, but as Spence notes this is just a reflection of where the research has been conducted to date--the approach is likely to be universally useful, although of course it needs adapting to context. 3. Changing some of the drivers of consumption are not necessarily expensive. Colours, shapes, names. We just need to clue into the psychology of eating. 4. Businesses are better than the public sector at this type of gastrophysics research (I suspect) and when they invest in it, little will ever make it into the public domain. We need to find ways of working with them to get more of it geared towards healthy eating and into a shareable space. Just as nutrition is not only about food, food is not only about nutrients. It is about eating. Getting people to eat differently is not easy. This new science promises to give us a few more tools and ideas to do so. Let's be open to it and not just dismiss it as fluff (pink coloured, of course). Very interesting and cool research, thanks for your summary and takeaways! I often wondered whether more people would eat vegetarian dishes if they were not marked vegetarian, not listed in a separate section of the menu, etc. for example. My other thought is how to make healthy eating "cool". Not helathy, not environmentally friendly, not the right thing to do, not cheaper, not yummy, but cool (and all the other). That might be the best way to appeal to youth.